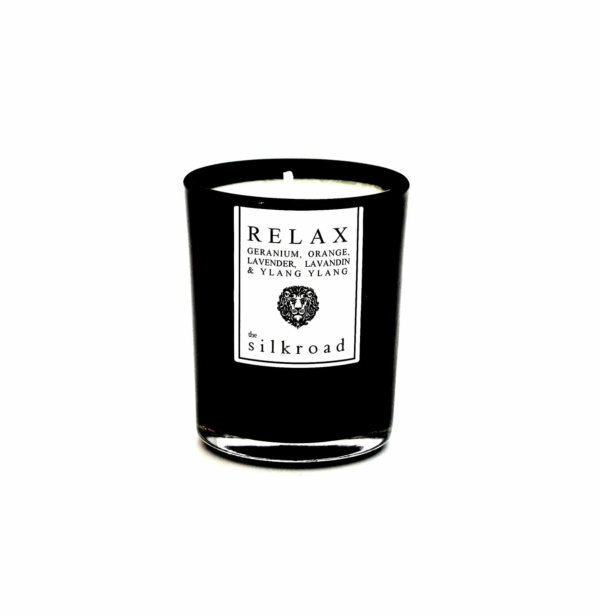 Our ‘Relax’ fragrance of Geranium and Ylang Ylang essential oils offer a sweet, comforting and balancing fragrance, with a hint of ripe, zesty Orange which is finished with notes of calming Lavender and Lavandin. ‘Relax’ provides a clean and indulgent aroma direct from the Spa. 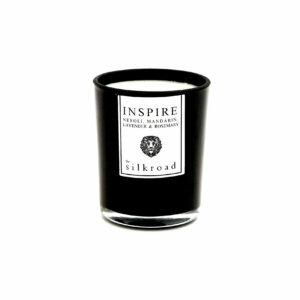 Make someone’s day special with these little votives which create a big impression. Combined with our room spray or diffuser of the same fragrance, this combo makes the perfect present – whatever the occasion. Our collection of environmentally friendly Soy Wax votives are clean burning with no toxins, carcinogens or pollutants which means they are less likely to trigger allergies. They burn leaving no petrol-carbon soot (unlike petroleum-based paraffin candles) and generally have a 30-50% longer burn time. 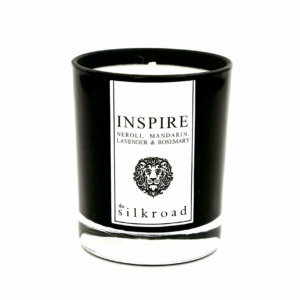 The Silkroad’s soy wax candles can be purchased in our three signature ranges of ‘Inspire’, ‘Excite’ and ‘Relax’.